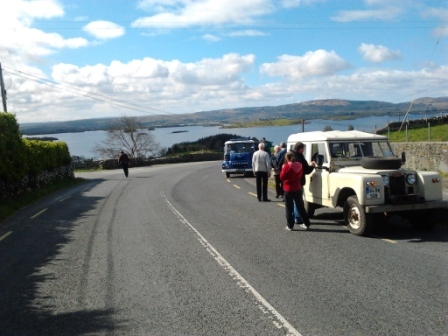 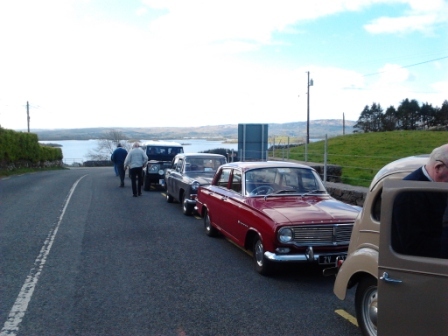 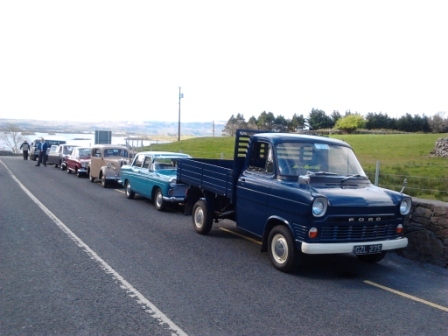 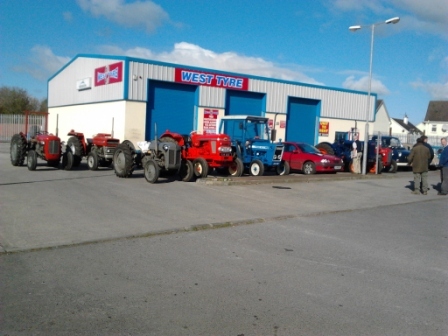 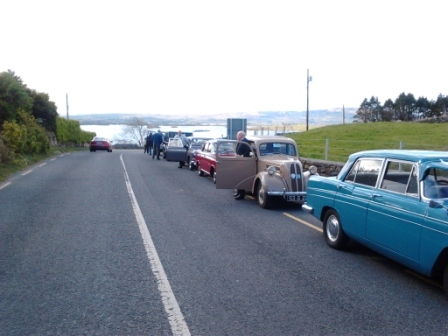 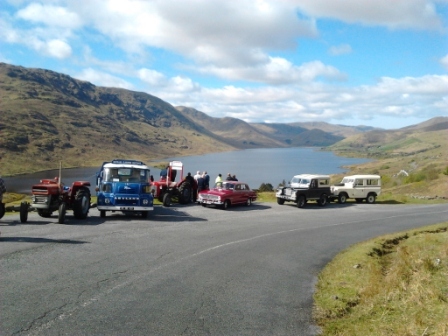 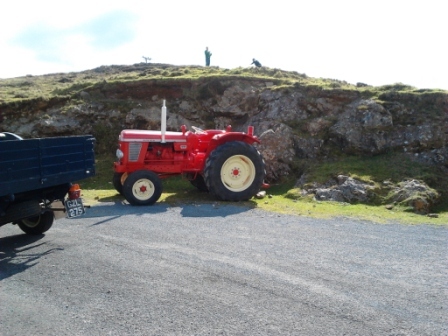 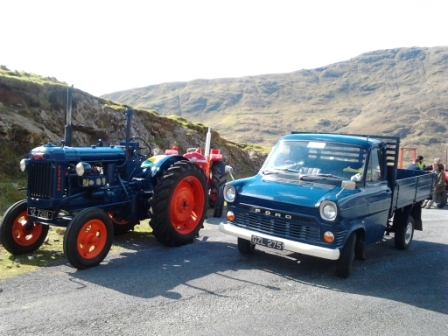 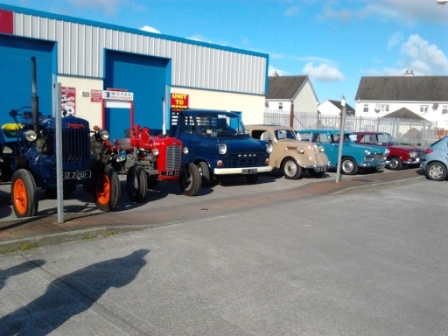 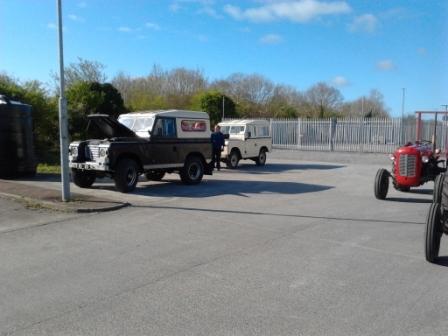 A fantastic day was had by all on Sunday April 15th on our Spring Road Run. 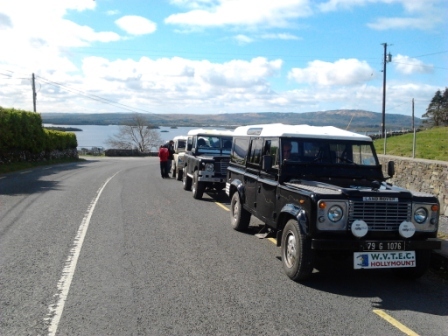 The run started in Balinrobe and took in the beautiful countryside surrounding Lough Mask, finishing in Maire Lukes in Tourmakeady. 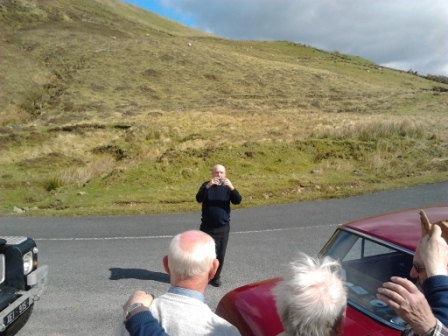 Thanks to everyone for your support.